At a day old, your baby’s vision is blurry and set to focus at around 25cm. “Don’t panic if your baby doesn’t blink when you think they should, very little babies don’t have a blink reflex to objects approaching them,” explains J Margaret Woodhouse, Senior Lecturer and Optometrist, Cardiff University. At three months they can track movements due to improved focus and control. At six months old your baby can choose where to look and comprehend depth perception. Just three months later, their eye contact is strong and they scan their surroundings more methodically. Hold your little one close and let them study your face. 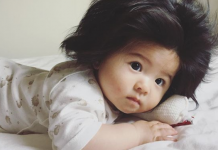 Babies need to raise their head to draw close to a face, so tummy time is essential for good vision. Protect your baby’s face from debris, put sunglasses on them when sunny and ensure they enjoy a diet rich in omega-3. The sense of smell is one of the first senses to develop, explains Alan Greene, “It’s the predominant sense, very early on, because smells cross the amniotic fluid.” When a baby is born it has a keen sense of smell and finds comfort in the familiar scent of its mother. Greene highlights that newborns orient themselves by smell more than any other sense, navigating by sense of smell to find the breast for the first nursing straight after birth. 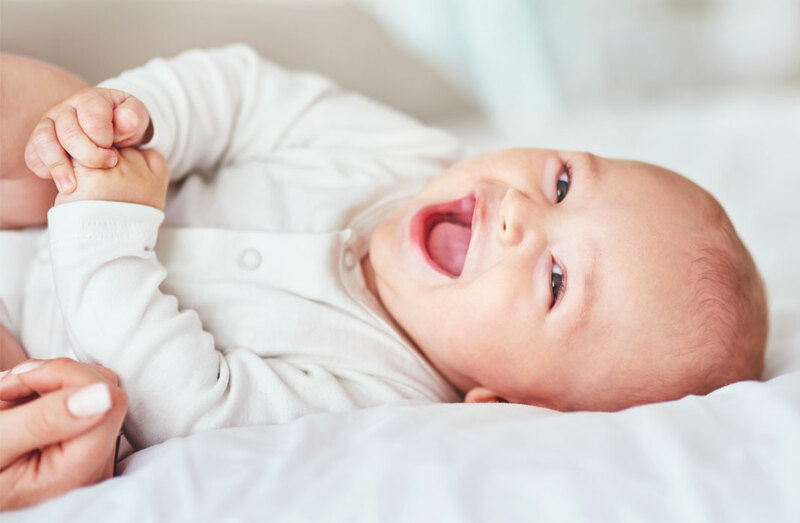 Marcia Levin Pelchat, a sensory psychologist at Monell Chemical Senses Center, recommends exposing your baby to a variety of scents and telling your baby what they are experiencing. Avoid irritant spices. Ensure your baby’s nasal passage is protected and clear of debris. Feed your baby foods rich in vitamin B12 as a deficiency can lead to a loss of smell. Touch is the primary way babies explore their world in utero. 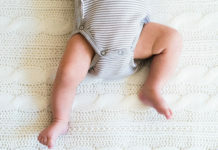 Alan Greene, author of Raising Baby Green, explains, “Babies push and pull, touch their own faces and explore the lining of the womb.” During the first few months of life, babies aren’t very mobile so they rely on tactile stimulation from adults. By six months this changes as your little one will be reaching out and grabbing anything within its reach. Create a tactile adventure for your baby with a variety of textures. Babies love skin-to-skin contact so don’t forget to cuddle, gently massage, stroke and hold your little one. Take care not to scald when bathing. Keep your little one’s skin in good health and protect it from the elements! The sense of taste develops 28 weeks into pregnancy, sampling flavours through the mother’s amniotic fluid. Research shows that newborn babies favour sweet tastes but taste preferences will continue to develop during the first year of life. A breastfed baby may be more open to a variety of flavours as they are accustomed to the changing taste of their mother’s milk. Check the temperature of milk and food to avoid scalding. Your little one’s taste buds are sensitive and they may be overwhelmed by bitter flavours initially. On the day they are born, babies are finely tuned to pick up the sound frequencies of voices. Three months later, they will strain to work out where a small noise has come from and will soon be thrilled by their own voice. At six months, they will turn to their carer’s voice. 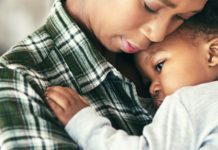 At nine months, a baby’s hearing is still not fully developed but they are good at discriminating and locating a sound source. By their first birthday your infant will know and respond to their own name. Babies prefer high pitched voices so embrace baby talk and singing softly. Read to your little one, explaining what they are seeing. Why not make music together? Turn down the volume! Avoid any situation where you have to shout to be heard, recommends Alion Gaucci, Audiology Advisor at National Deaf Children’s Society. Do not insert objects into their ears. 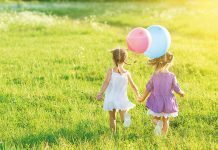 Educate yourself on symptoms of ear infections and Ménière’s disease.